As a result of iCloud breach in intimate photos of Jennifer Lawrence and other celebrities appeared in Web. The star of “The Hunger Games” actress Jennifer Lawrence became a victim of hackers who published her private photos on site 4han. As per Mirror newspaper announcement the attackers broke into iCloud where Lawrence was keeping the shots from her smartphone. Later the photos of another celebrities like Brie Larson, Ariana Grande, Bar Refaeli, Victoria Justice and others appeared in Web. Some of them have already confirmed the originality of the shots, the others deny everything or do not comment. 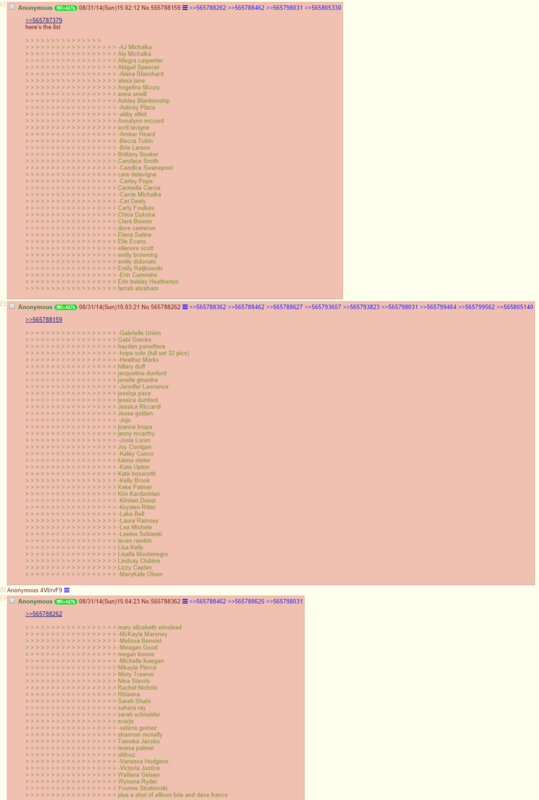 Based upon screenshots from 4chan the hacker has more photos of Kim Kardashian, Mary Kate Olsen, Kirsten Dunst, Rihanna, Wynona Ryder which have not been published yet. About hundred of celebrities became victims of this hacker attack.